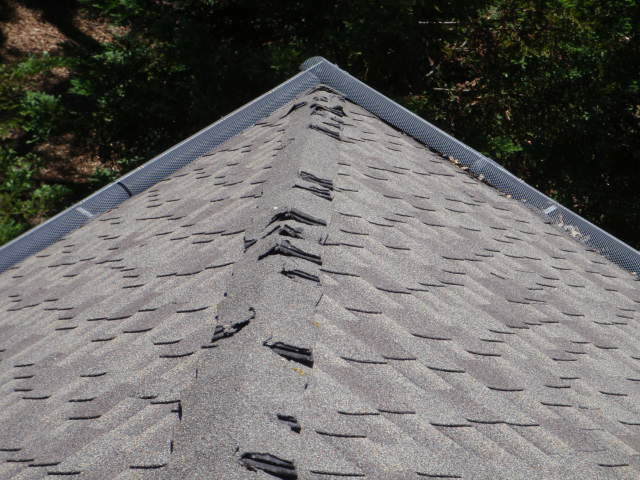 The roof is a structure's first line of defense against the elements. 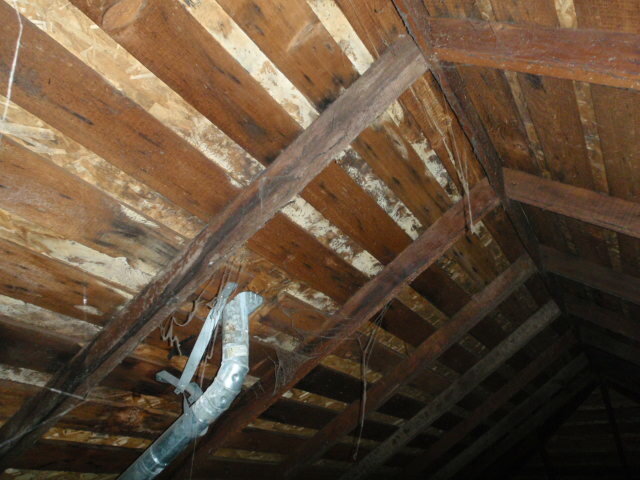 You can see this as you look at the old barns that dot the countryside. 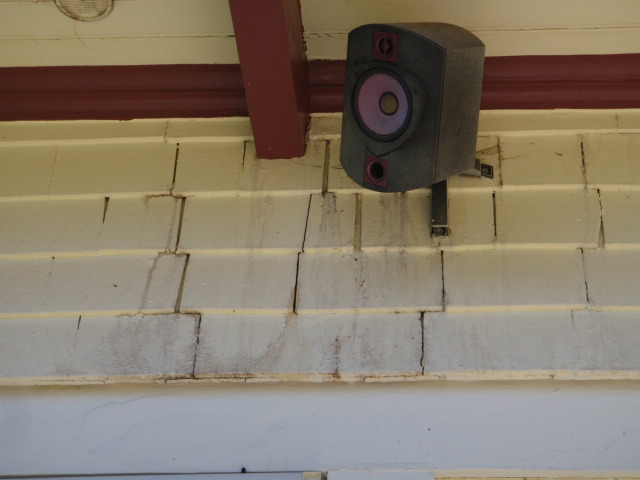 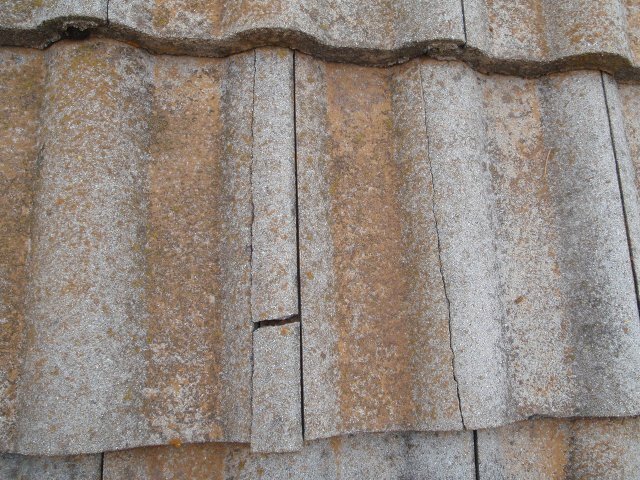 While the exterior walls of many of these barns will be heavily weathered; the sway-backed barns typically have badly deteriorated roofs and those still standing proud have weather-tight roofs. 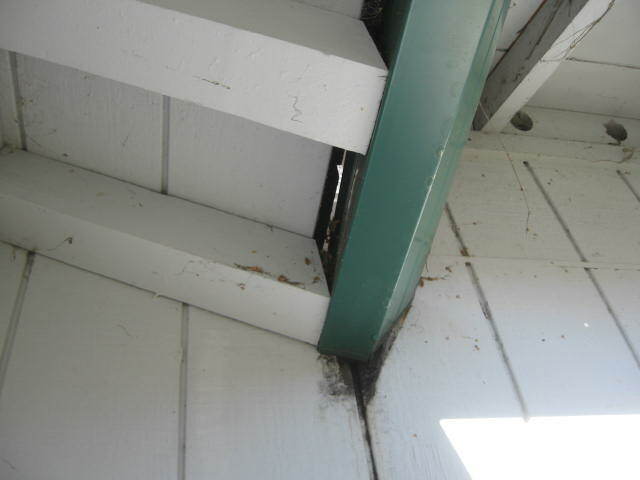 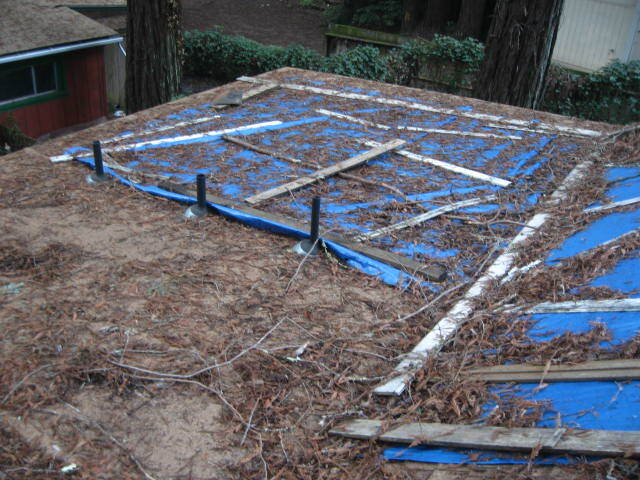 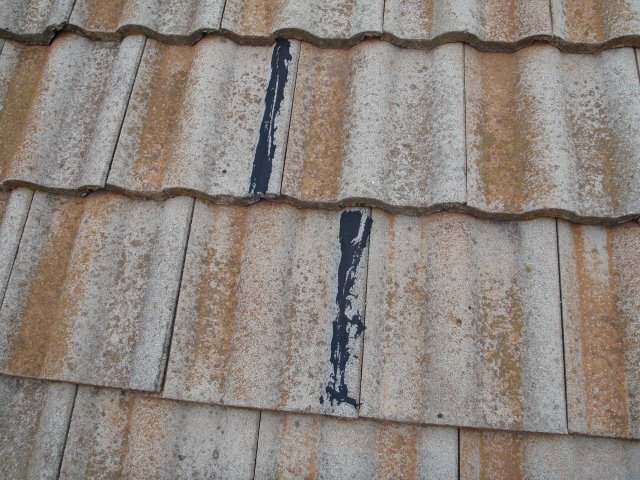 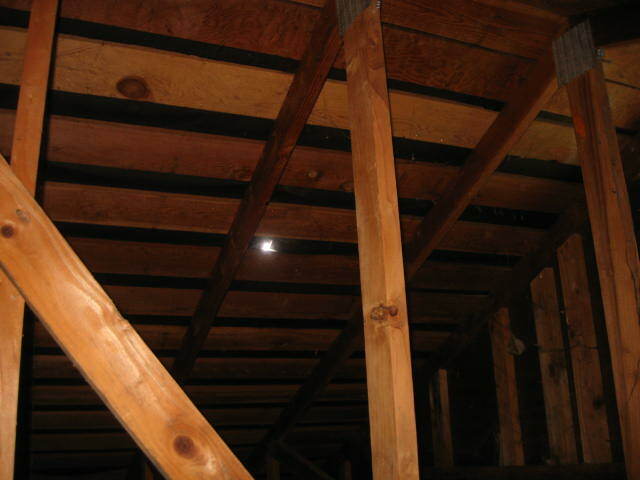 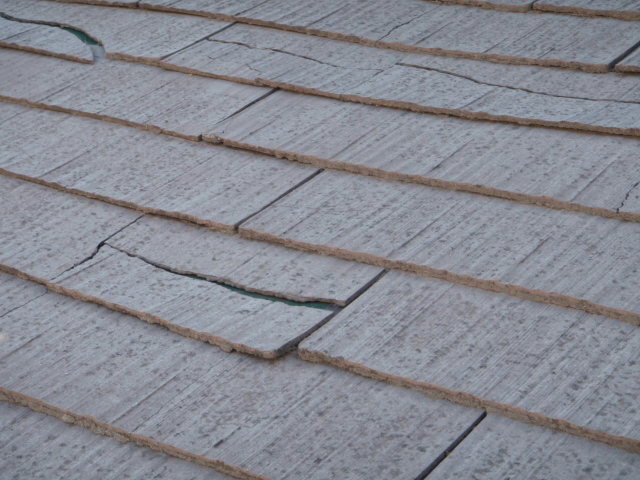 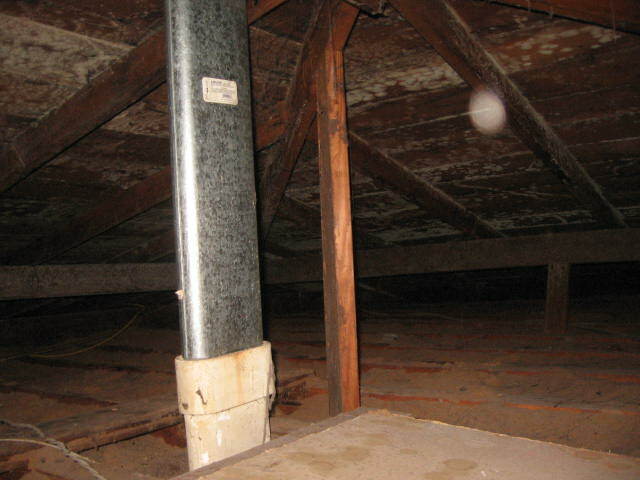 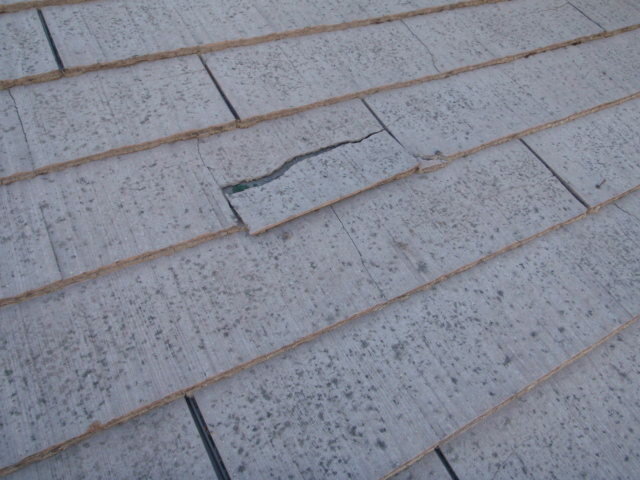 Unfortunately, many roof problems are not as readily visible as the old barn, even to an experienced inspector or roofing contractor. 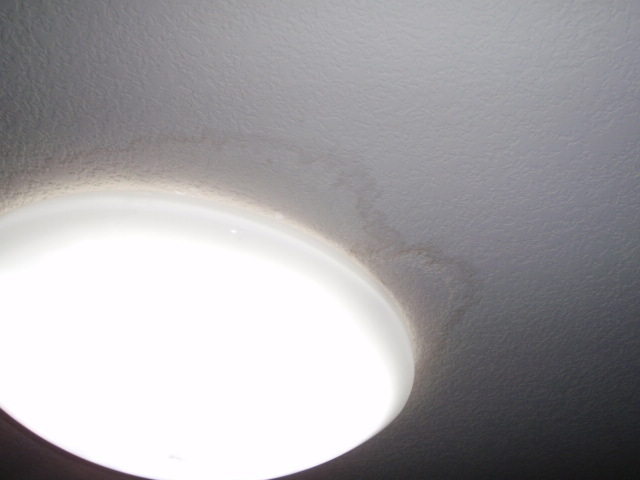 Water really is insidious and can find its way into a home through the most circuitous routes. 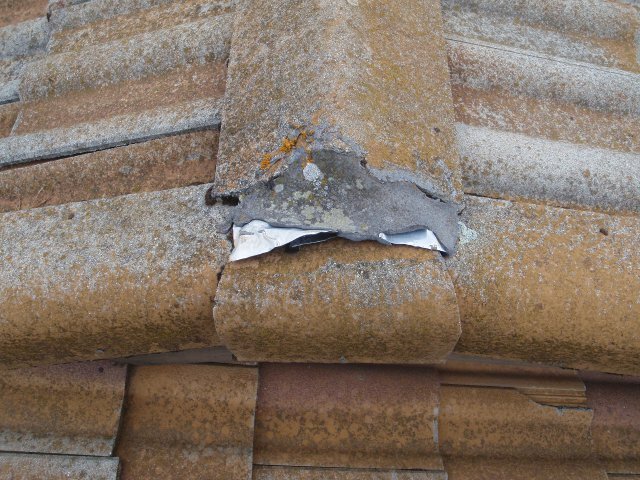 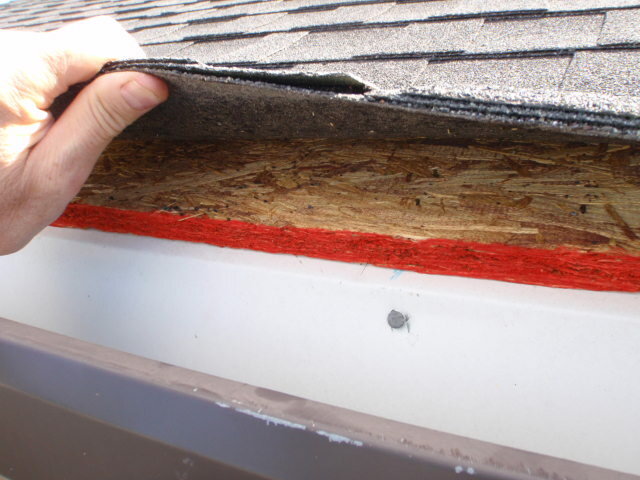 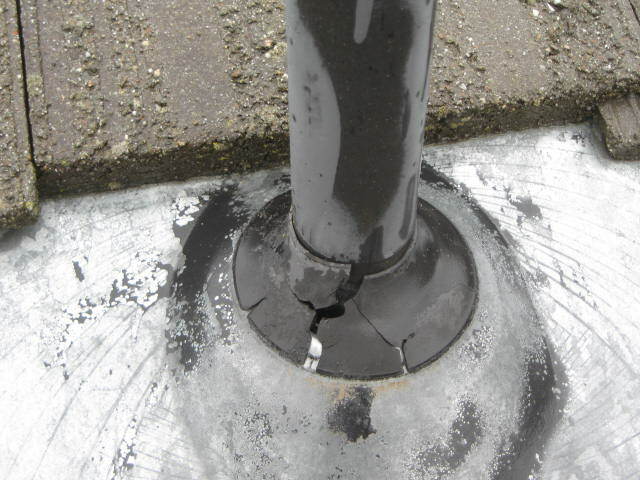 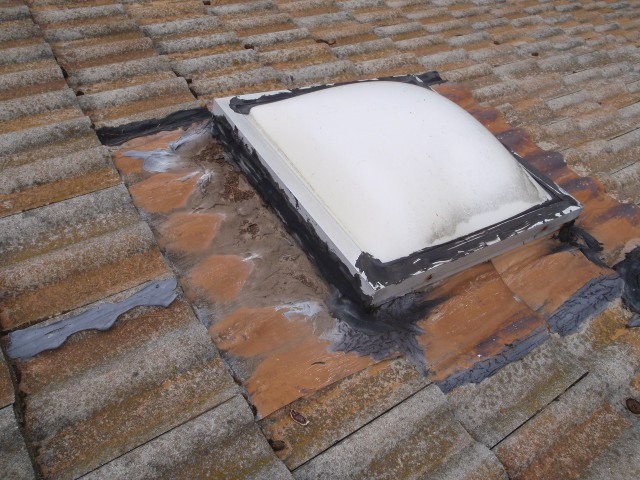 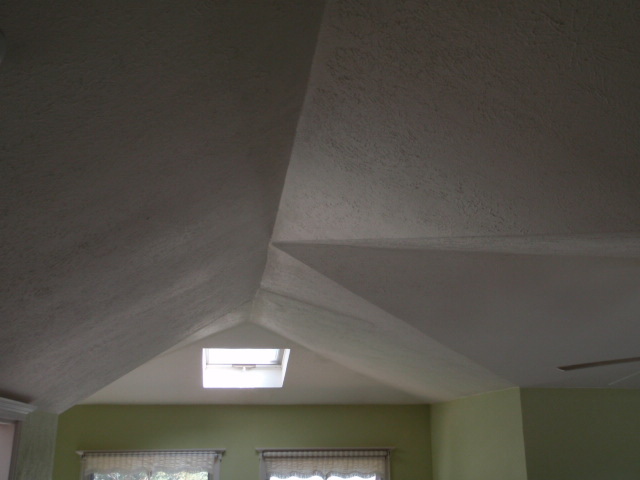 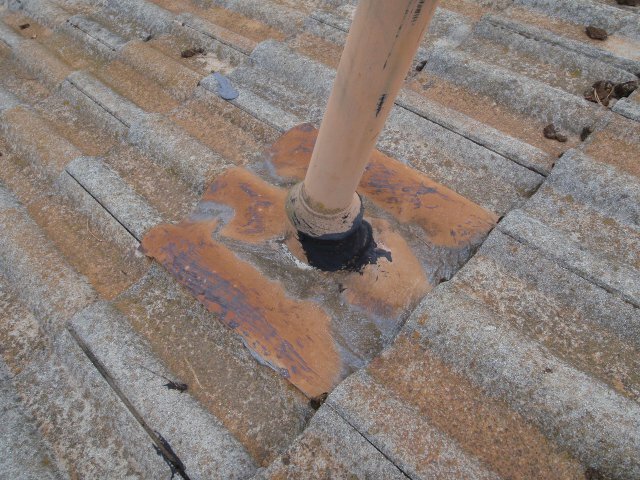 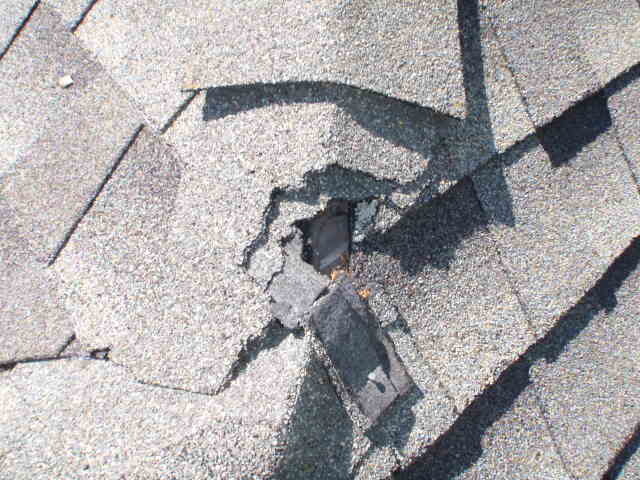 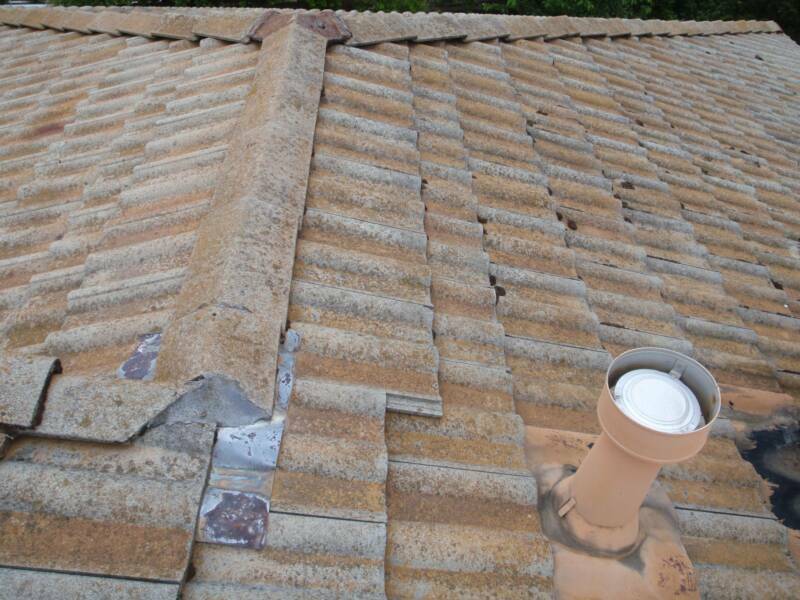 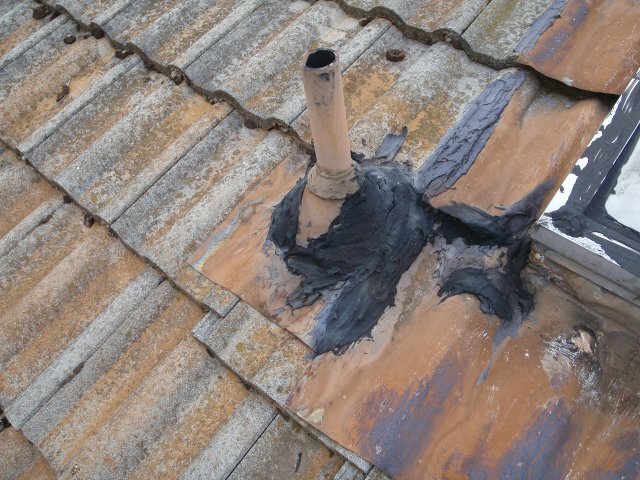 As a result, a properly installed and maintained roof is vital. 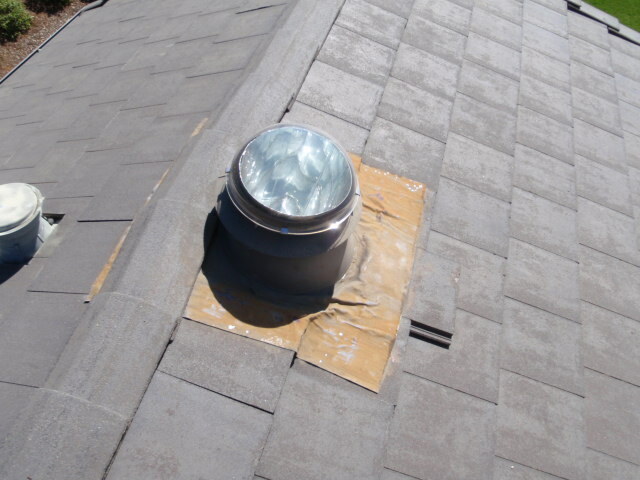 As we will often state, do not choose a roofing contractor based solely on price. 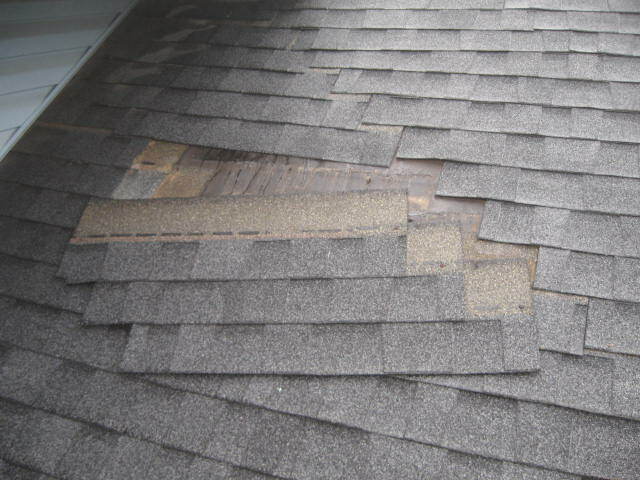 The extra money spent on a quality job done by a qualified roofing contractor will almost assuredly result in fewer problems and stress for you.